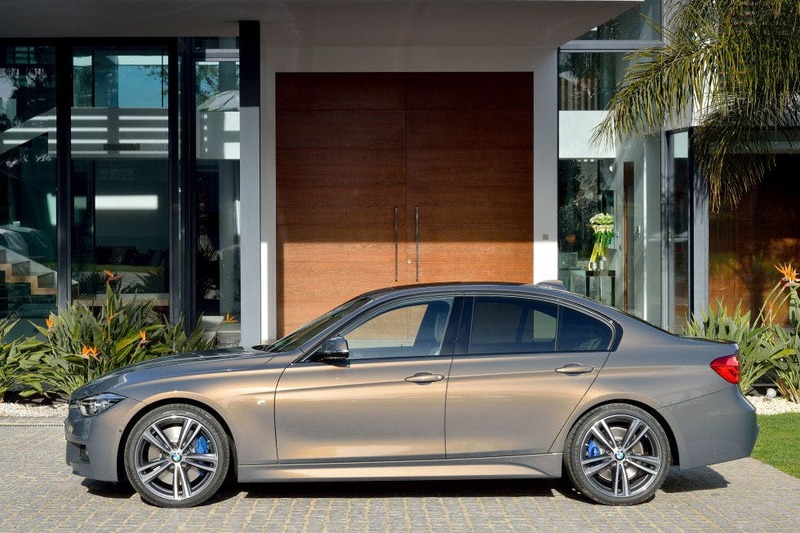 For the 2016 model year, BMW is doing a light update to the 3 series. Termed the LCI (Life cycle impule) by BMW, this is done around year 3 or year 4 of a body style. The 2016 BMW 3 series will feature some slight exterior and interior changes, but the biggest change will be the introduction of the 340i. It is replacing the 335i and will have more horsepower (320 vs. 300) and more torque ( 300 vs. 330). This will improve 0-60 times by at least 0.2 seconds! -changes to the suspension for a more proven "BMW feel." This is just a sample of a long list of features that will be coming with the 2016 BMW 3 series. Production starts in July, so they will be in dealerships by the August!